Several good Tolkienites have written in to tell us about a podcast involving Sylvester McCoy (Radagast – of course) and Aaron Eckhart (Harvey Dent). 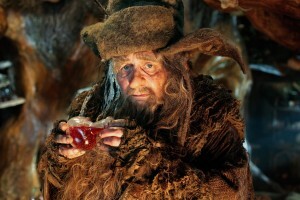 McCoy discusses his involvement in further “Hobbit” installments. Hedgehogs also come up. Give it a listen right about here.